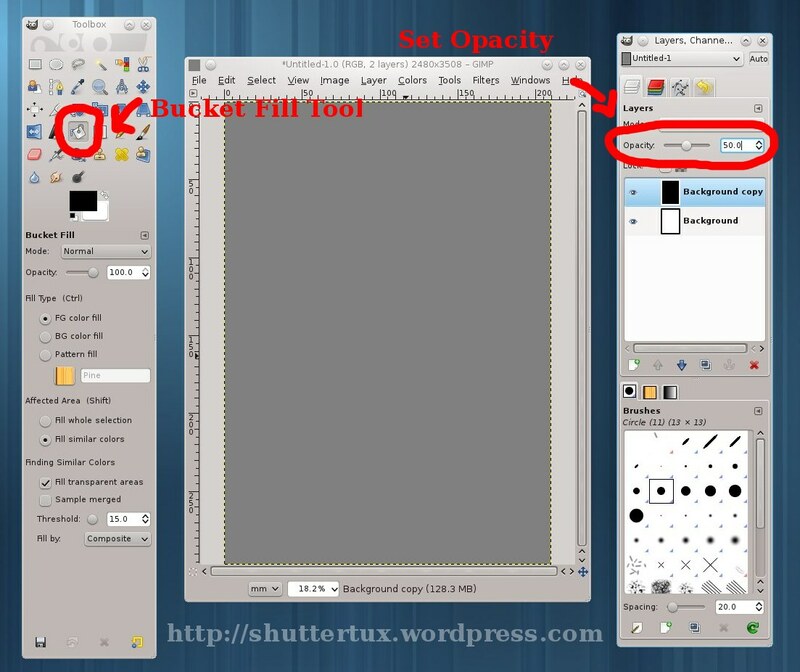 DIY | ShutterTux - Photography, Linux & Life! An umbrella helps one to shield from rain or sun. An umbrella for a photographer does more than the above. Recently, I purchased a new umbrella for my photographic needs & off-course to shield me against the Mumbai monsoons. Strong – No doubt a stronger umbrella will hold good for long time. I also wanted to make sure the umbrella could withstand some knocks during my photography shoots in addition to braving gutsy monsoon winds. For this, I picked up an umbrella having ten spokes(or whatever they are called) for added strength. The normal ones have 7-8 spokes. Silver coated from inside – The silver coating from inside not only helps to avoid seepage of water inside umbrella but also makes the umbrella acts as a photographic umbrella for shoots. Big in size – The umbrella is big in size & so I can easily shelter someone during rains without either of us getting half drenched. Another positive was that I wanted a big umbrella so it could act as a large source of light which we all know is great when it comes to photography.